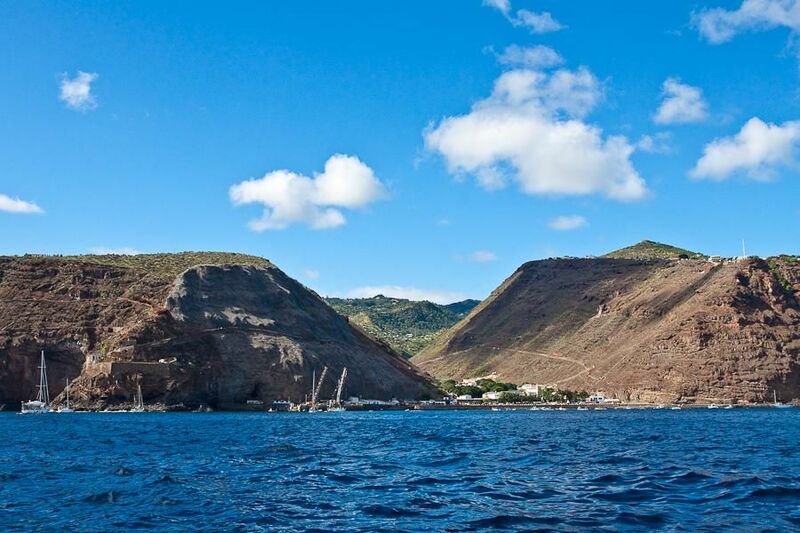 ZS1BBT will be active from Saint Helena Island 11 - 23 December 2013 as ZD7PAS. 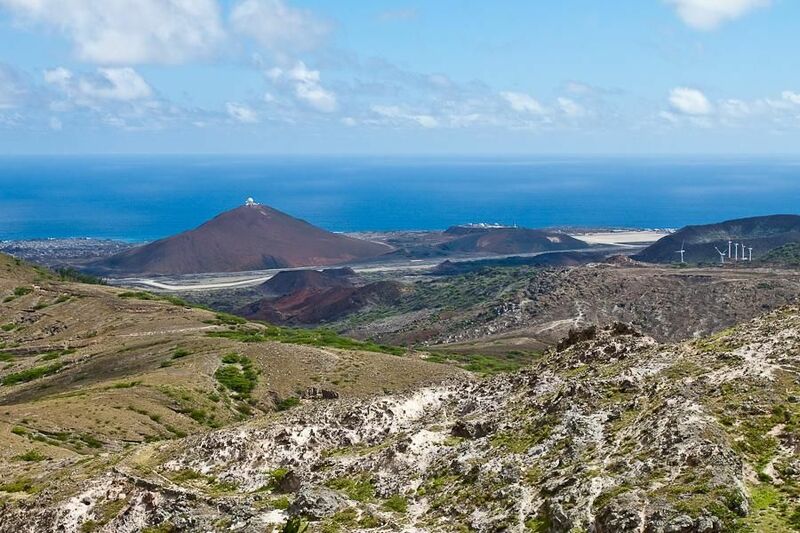 ZD7PAS, is an amatuer radio station within the only Secondary School on St Helena Island (ZD7). It is tutored by one of the teachers Daniel Leo (ZD7DL), who is also a Ham operator on the island. ZD7PAS is an initivative to engage the younger generation in Ham radio, having few active operators on the island. The station consists of a Icom 706 Mark 2 Golf and a G5RV antenna. WHAT CW BANDS WILL YOU OPERATE, ANY CERTAIN FREQUENCIES, WILL BE LISTENING FROM ALASKA!